NEW YORK — I had a chance to catch up with the legendary Bernard Hopkins at a press conference for his upcoming fight against Tavoris “Thunder” Cloud. The fight will take place at Brooklyn’s Barclays Center on Saturday, March 9, 2013. 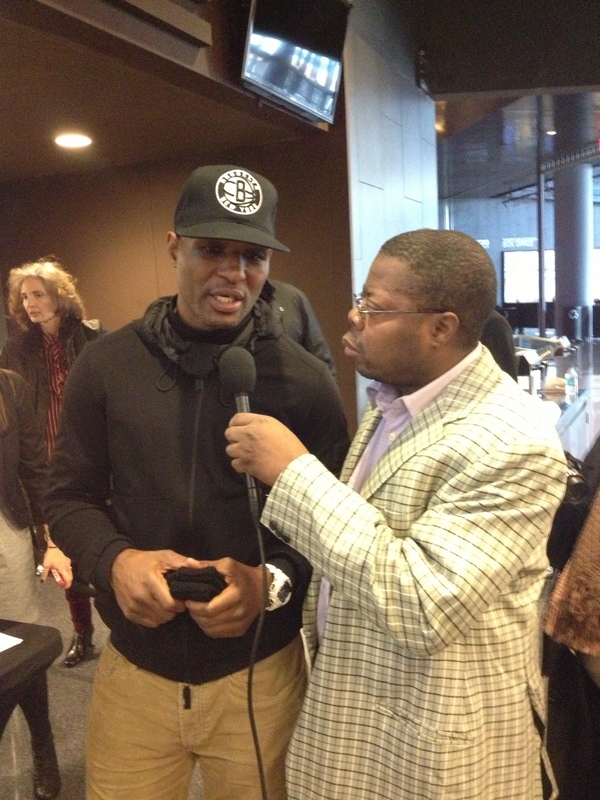 Interestingly enough, Hopkins, who is also known as “the Executioner,” was sporting a black Brooklyn Nets cap. That made our conversation pretty easy.